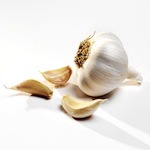 Garlic may stink up your breath, but it’s also fantastic for your health. This bulb has significant antioxidant and antimicrobial properties, and has been used to treat illnesses around the world for centuries. Check out these five recipes to take your use of garlic beyond mincing. Ever eat a whole head of garlic? You won’t have to worry about vampires, and it’s not as crazy as it sounds. Slow roasting garlic brings out its subtle sweetness, and evens calms the pungency that most of us associate with garlic. Garlic, thyme, and a little olive oil are all you’ll need for this piece of alchemy. After roasting, simply squeeze the cloves to get out the goodness within. Eat as-is on bread, with roasted vegetables, in grains, or add to any recipe that calls for roasted garlic. Learn how to do it here. 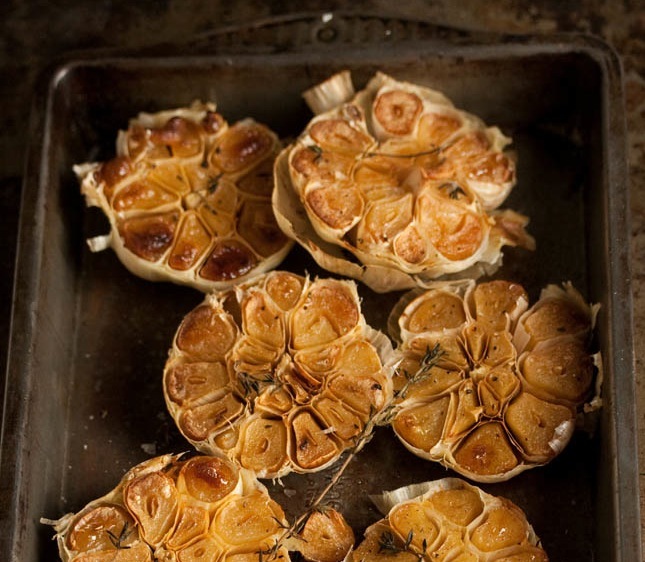 A perfect use for your roasted garlic? This here soup. Garlic and vegetable broth form the base of this soup. Kale, leeks, and potato provide the bulk of the vegetable component, and smoked paprika brings a greater depth of flavor. 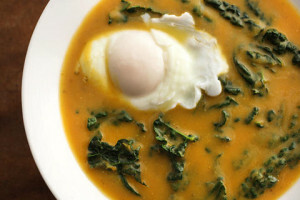 You can serve the soup as-is, or you can also add a poached egg for an extra boost of protein. To make this hale and hearty soup, check out the full recipe here.